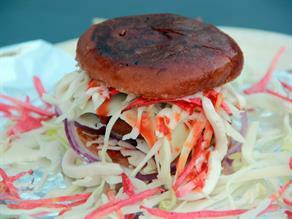 We are still working to explore the popular tastes of Alwar . Though, we'd be glad if you're willing to suggest some tastes... If so, please click below! 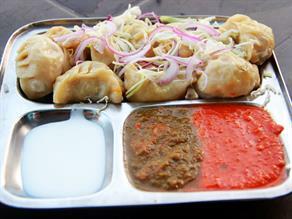 To explore the popular tastes of Alwar , Please Download Our Mobile App. 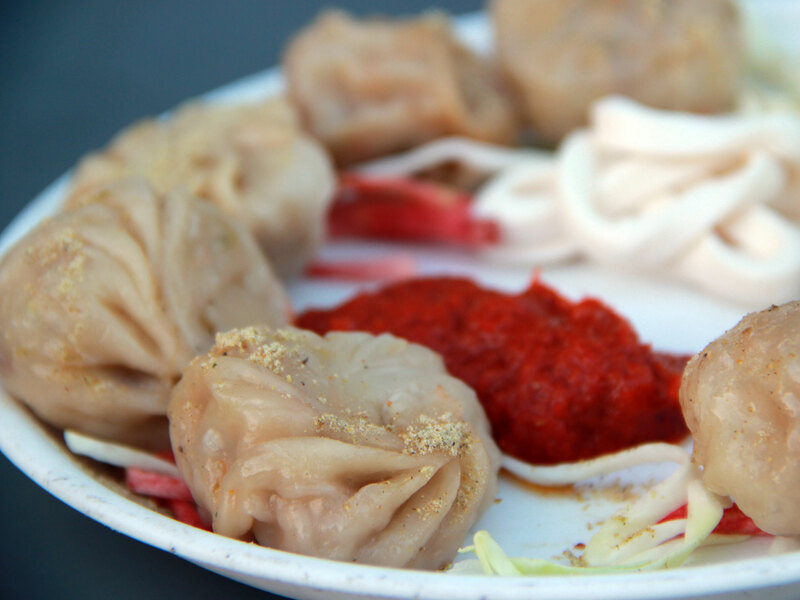 Seasoning of the veggies with crushed black pepper, garlic and ginger renders a distinct taste to the spicy Momos served at Chopra Fast Food Mobile Van. 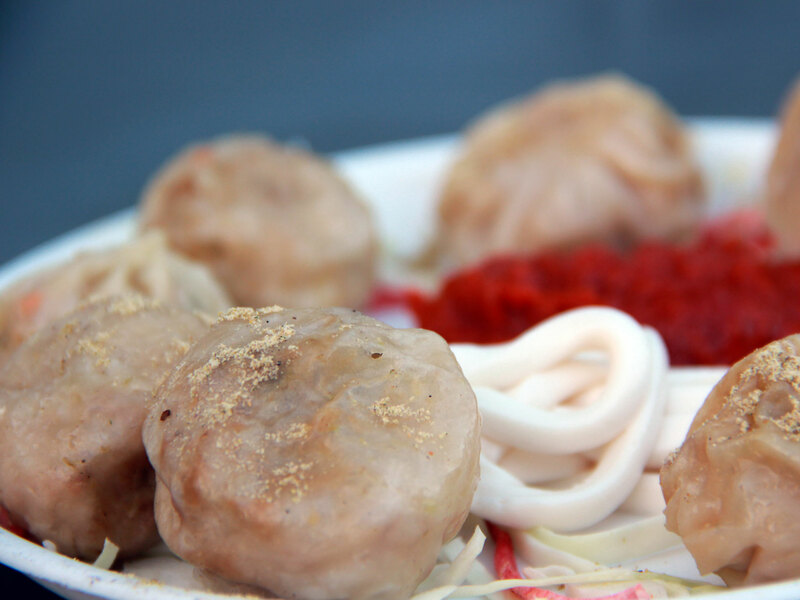 Steamed Veg Momo made from the dumplings of refined flour stuffed with stir-fried filling of grated veggies like cabbage, onion, capsicum, garlic, and ginger and seasoned with spices, like- salt, red chili, black pepper powder and ajinomoto, etc. 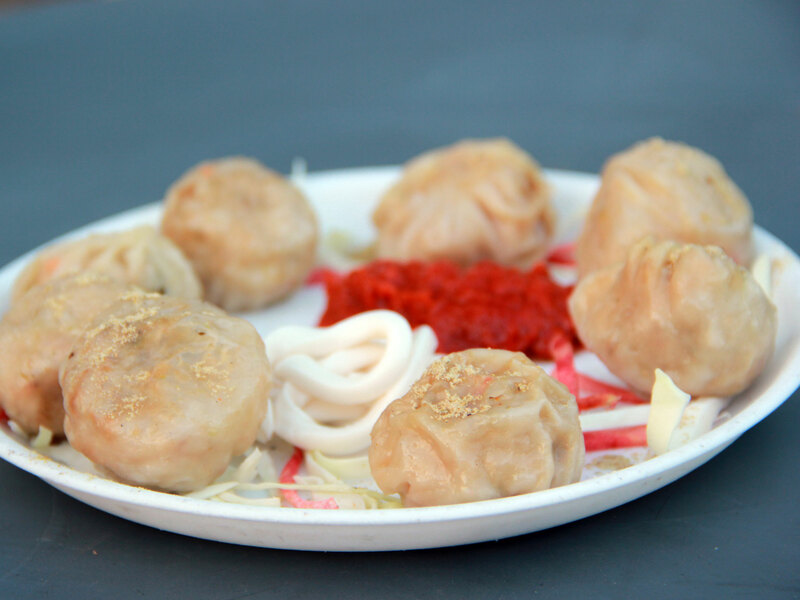 is a delicious spicy Tibetan fast food. 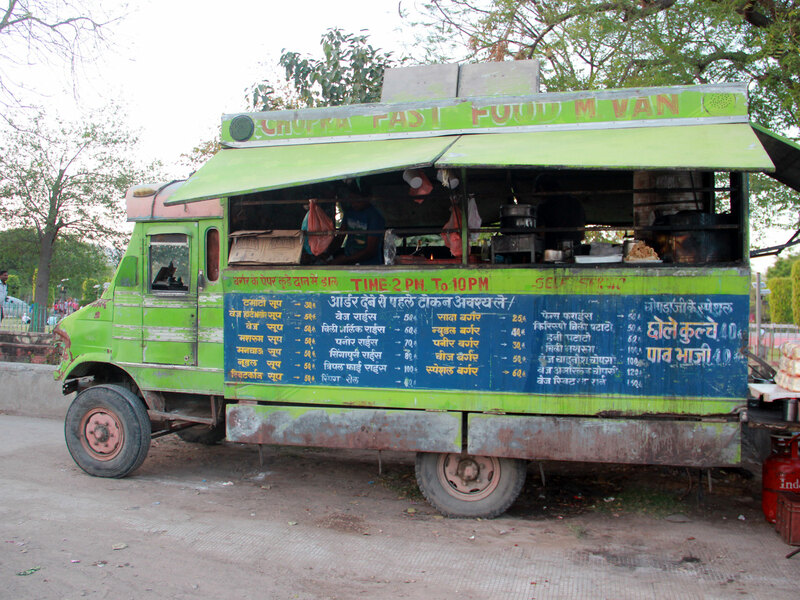 Served hot by garnishing with salad of sliced onions and carrot, it is relished with red chutney made from tomato, red chili, garlic, ginger, and normal spices The taste is available from 04:00 p.m. to 10:00 p.m.
For the last more than two and half a decade Chopra Fast Food Mobile Van located opposite sports complex, RR College Circle near Nehru Garden has been in operation serving a variety of snacks delectable fast foods and snacks at reasonable prices. The fast food dishes are served hot and in inspiring clean and tidy environments.